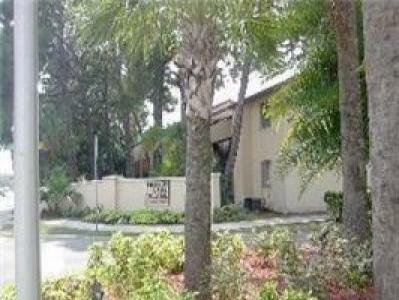 3 Bdrm / 2 Bath Condo, Close to Everything! 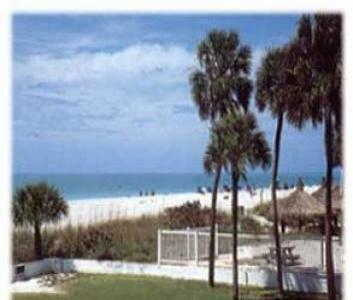 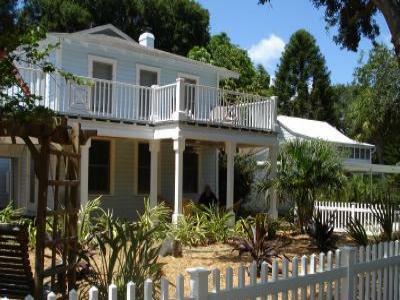 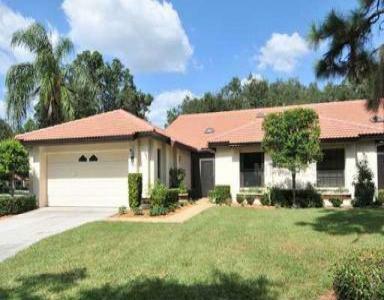 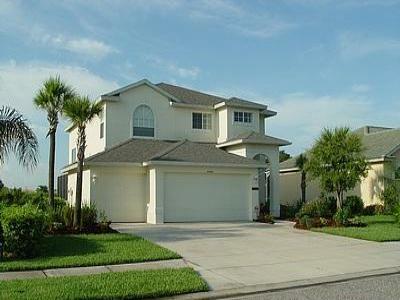 Perfect place for a family to have a great Sarasota vacation or winter retreat. 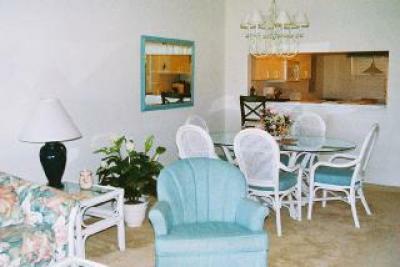 Comfortable condo for a great family vacation. 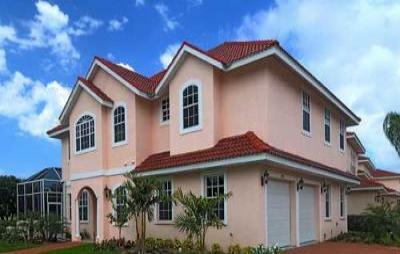 This family home can accommodate 6 guests in style and comfort. 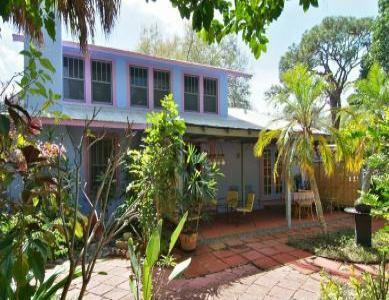 Absolutely Beautiful,Completely Renovated & updated with all the amienities. 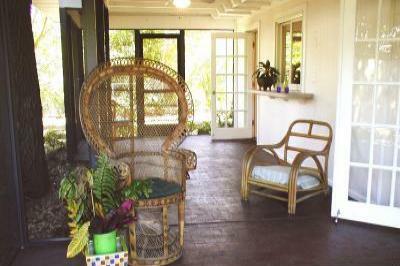 3500 sq.ft. 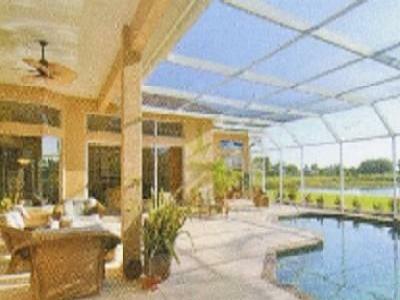 of Luxury Living in Gated Golf Course Community- No Fee. 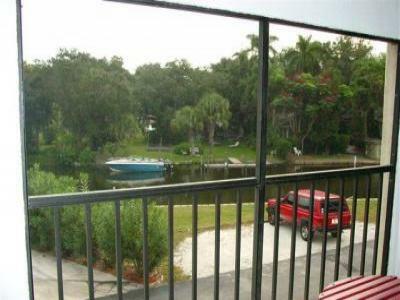 Sarasota 3 Bdrm/2 Bath Condo- Close to Everything! 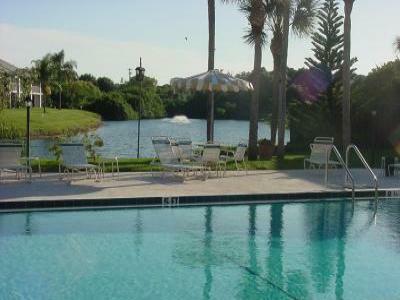 WindWard Bay, Sarasota, Florida Condo.